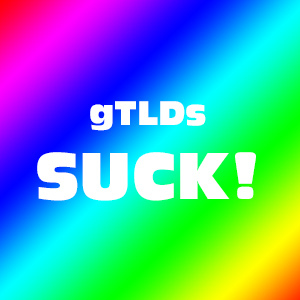 Poll : Why some domainers hate gTLD domains? :DomainGang Poll : Why some domainers hate gTLD domains? Poll : Why some domainers hate gTLD domains? Hate is a strong word, but some domain investors really hate gTLD domains. Already pushing 25 million registrations, gTLD domains were introduced by ICANN in early 2014, to expand the Internet namespace. After years of extensive lobbying by ICANN, the roll-out of gTLD domains has allowed individuals, businesses, brands and even investors to find the perfect domain match for their projects. Many domain investors are open-minded, having embraced the new gTLDs, investing selectively as their options are expanding. So why do some domainers detest the role gTLD domains have acquired in today’s expanded Internet name space? First and foremost, ignorance: Being unfamiliar with how to best leverage gTLDs can lead to a lack of interest.  Pricing: New gTLD domains don’t follow the old cheap paradigm. Some premiums have an extensive cost associated with them. Fear of one’s own portfolio future: If you own a bunch of bottom barrel .com domains, any great keyword+gTLD pair will be better. Fear-mongering propaganda by traditional TLD registries: If you don’t register a .com, .net or .org you will go to hell! Not getting the full picture: Times are changing, brands determine the online destination. Generics are cool to have, but they aren’t the Gospel any more. Do you really hate gTLD domains and just how much? No - I love gTLD domains! Yes - I hate them with a passion! End-users : Is your dream domain taken? ICANN warning : Moore’s Law affects gTLD domains! If polls are to be accurate this is a big change over the last several years. Aaron – Oh how times are changing 😀 Happy Halloween.  I already made good profits selling gTLDs. Specially in the last 4 months.